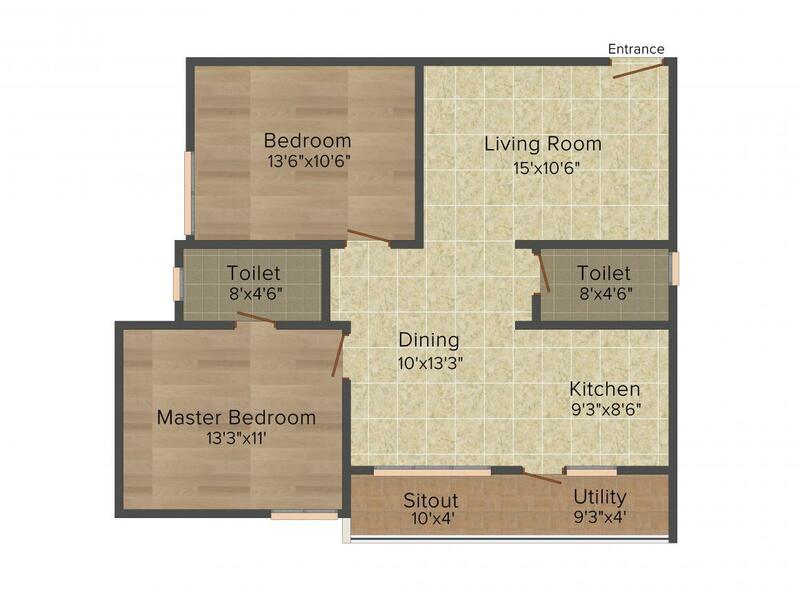 1095.00 sqft. - 1650.00 sqft. latest comforts to be appropriate for your modern lifestyle. Being away from city chaos, the project offers calmness and stress free life. 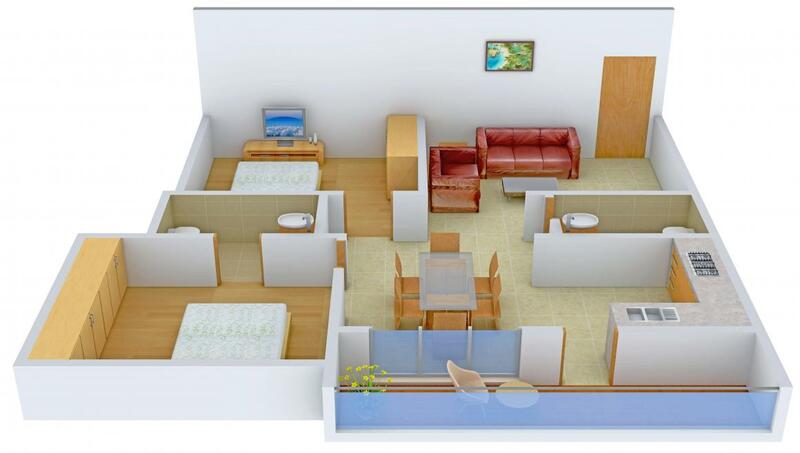 Each room comes with cross ventilation feature allowing to remain refreshing and pleasant. 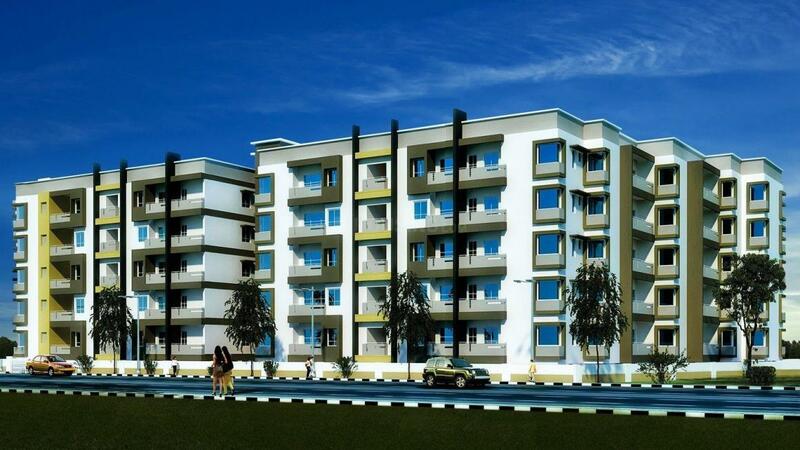 This building is encircled with splendid and amazing infrastructure which is an additional charisma to its services. Sree Manor can be the luxurious address for you to spend your life in opulence with your family. 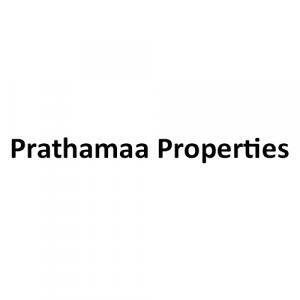 Prathamaa Properties have been credited for developing numerous real estate projects. They are being trusted immensely by customers and clients for their transparency in services. They believe in quality than quantity. Workmanship and strong material while constructing project is what they believe in.The Company is backed by able and experienced teams of architects, engineers, masons and other professionals to give concrete shape to your ideas and needs.